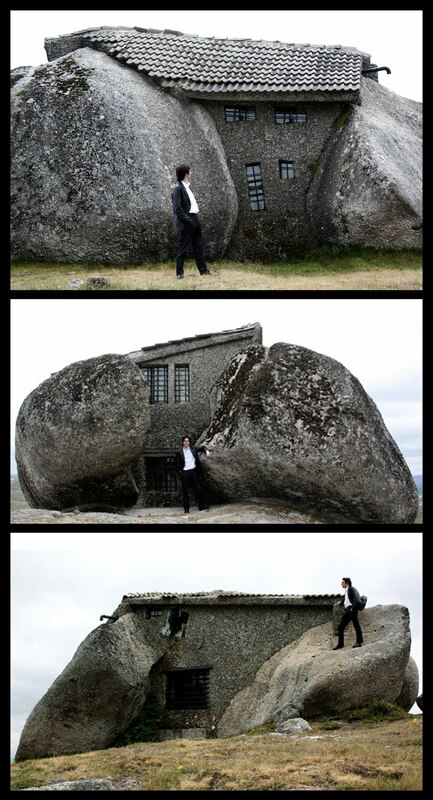 Located in the Fafe mountains of northern Portugal, A Casa do Penedo, or “the House of Stone,” was built between four large boulders found on the site. 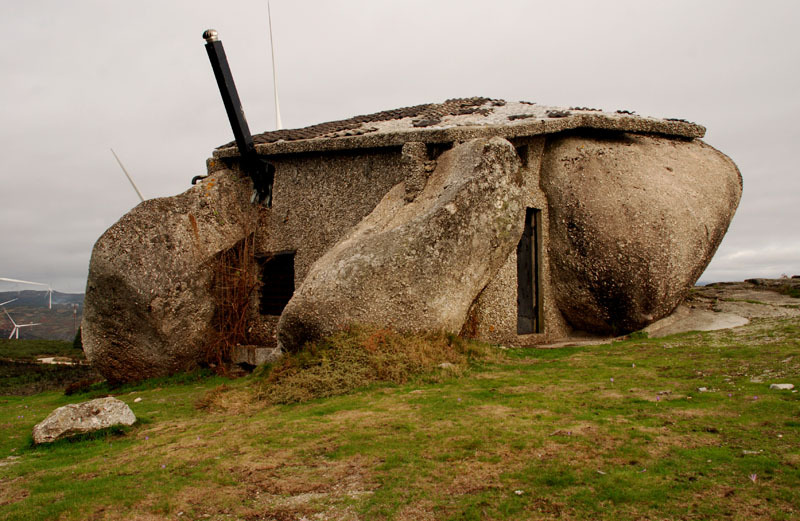 Although the house may seem rustic, it is not lacking in amenities, which include a fireplace and a swimming pool carved out of one of the large rocks. Awesome. I wonder if there are any energy benefits? 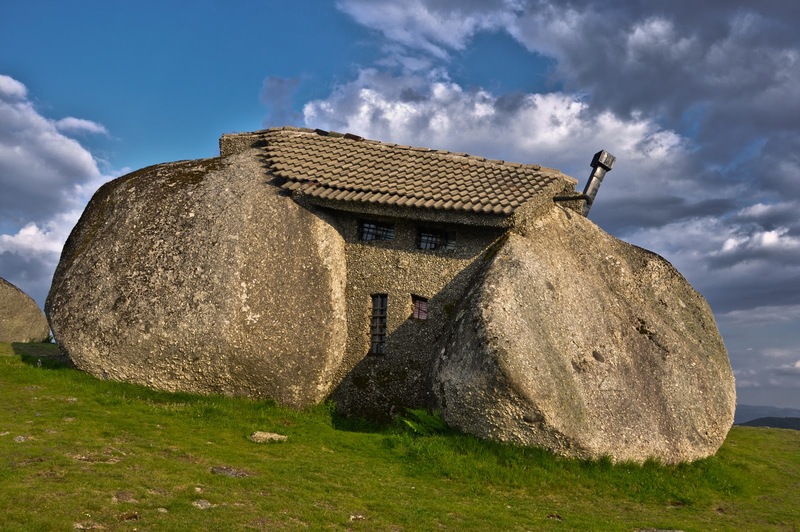 The stone might reflect heat back into the house?